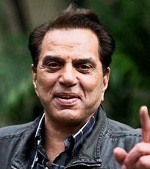 Dharmendra was born into a Jat Sikh family on 8th December 1935 in Nasrali, Punjab state. He attended Government Senior Secondary School at Lalton Kalan and Ramgarhia College, Phagwara. He made his acting debut in 1960 with Dil Bhi Tera Hum Bhi Tere. 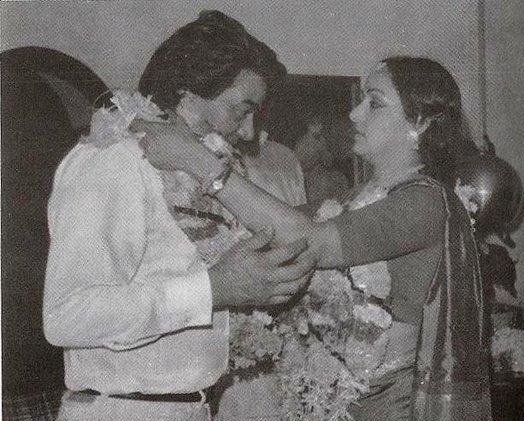 He appeared in numerous commercial successful films like Phool Aur Patthar co-starring Meena Kumari, Shashikala and O. P. Ralhan, Sholay co-starring Amitabh Bachchan, Sanjeev Kumar, Hema Malini and Jaya Bhaduri, Yamla Pagla Deewana co-starring Sunny Deol, Bobby Deol, Anupam Kher and Kulraj Randhawa, Apne co-starring Sunny Deol, Shilpa Shetty, Bobby Deol, Katrina Kaif and Kirron Kher, Life in a… Metro Shilpa Shetty, Nafisa Ali, Kay Kay Menon, Shiney Ahuja and Irrfan Khan, among other films. He also ventured into film production with Betaab in 1983 starring his son Sunny Deol and Amrita Singh. 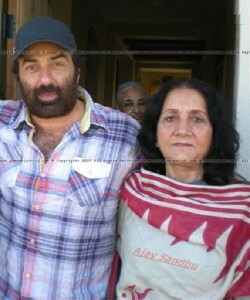 He subsequently produced films like Ghayal, Barsaat etc. He entered politics in 2004 and elected as Member of the Parliament from Bikaner in Rajasthan representing BJP. 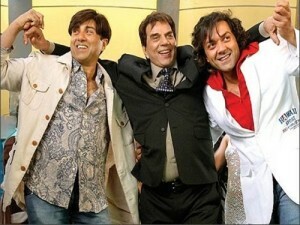 Considering his contribution to films he is honored with Padma Bhushan by Government of India. He was born to Kewal Kishan Singh Deol and Satwant Kaur. 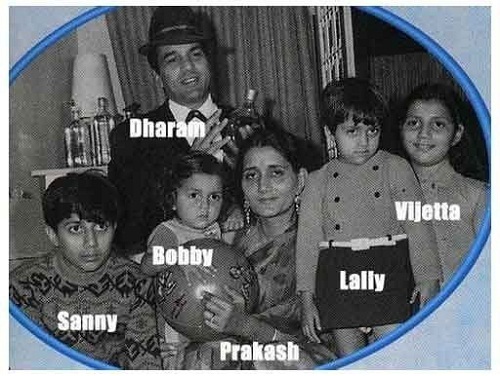 His father was a school teacher in Ludhiana. He married Prakash Kaur when he was just 19 years old. The couple gave birth to two sons named Sunny Deol and Bobby Deol, two daughters named Vijeeta Deol and Ajeeta Deol. 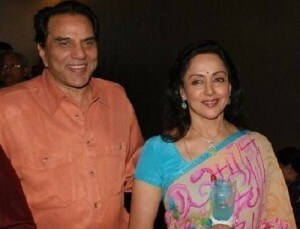 During the filming of Sholay he fell in love with actress Hema Malini and married in 1980. 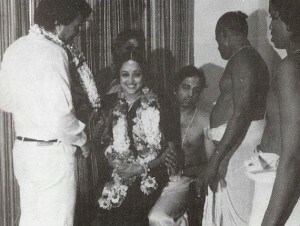 He converted to Islam in 1979 to legalize her second marriage. 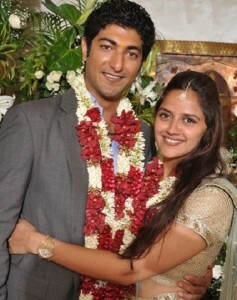 The couple gave birth to two daughters named Esha Deol who is married to Bharat Takhtani and Ahana Deol who is married to Vaibhav Vohra, both dancers.